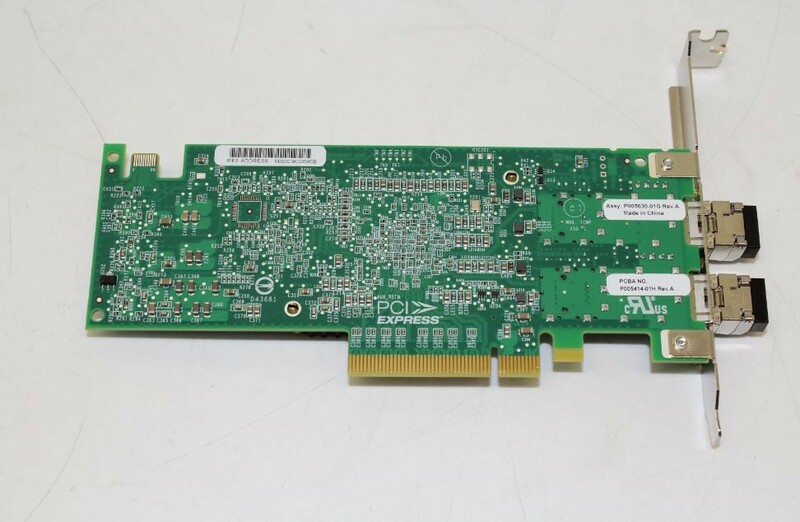 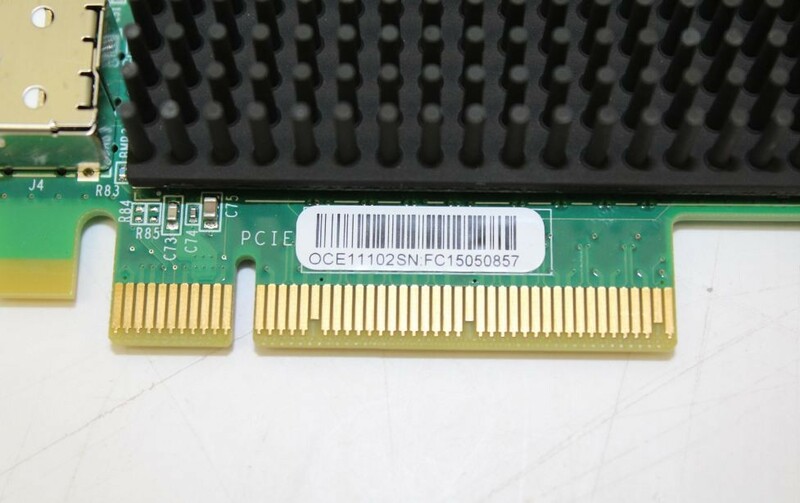 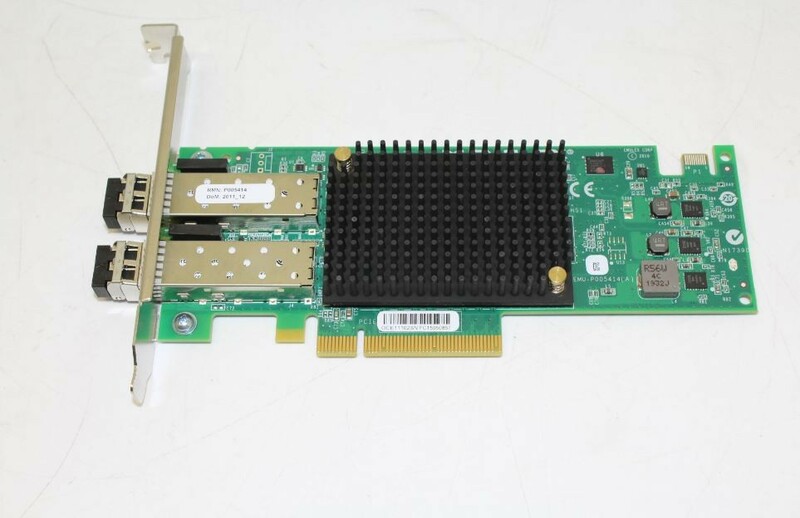 This Emulex OneConnect 10Gb/s Ethernet Card is in great working condition. 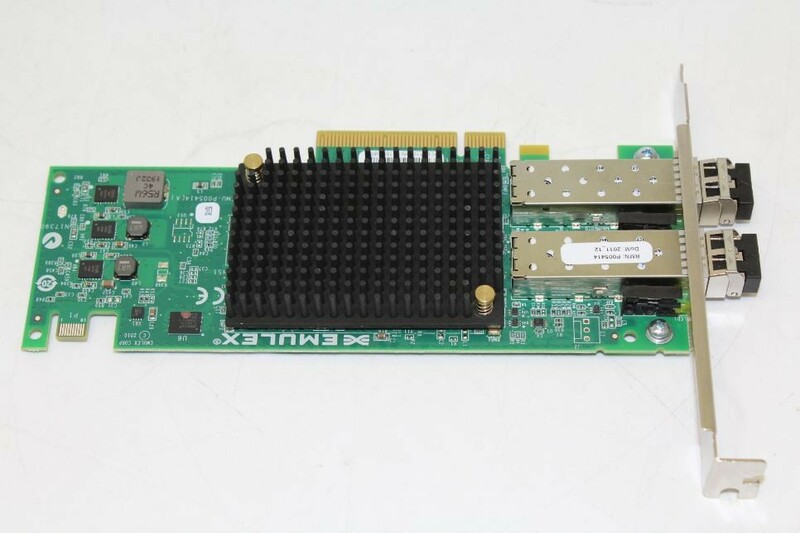 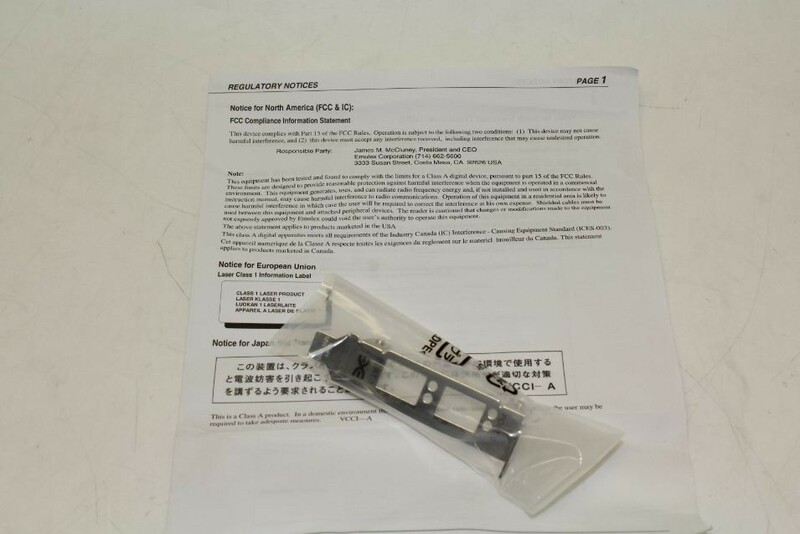 Emulex OneConnect 10Gb/s Ethernet Card, Low-profile bracket, and Documentation sheet. 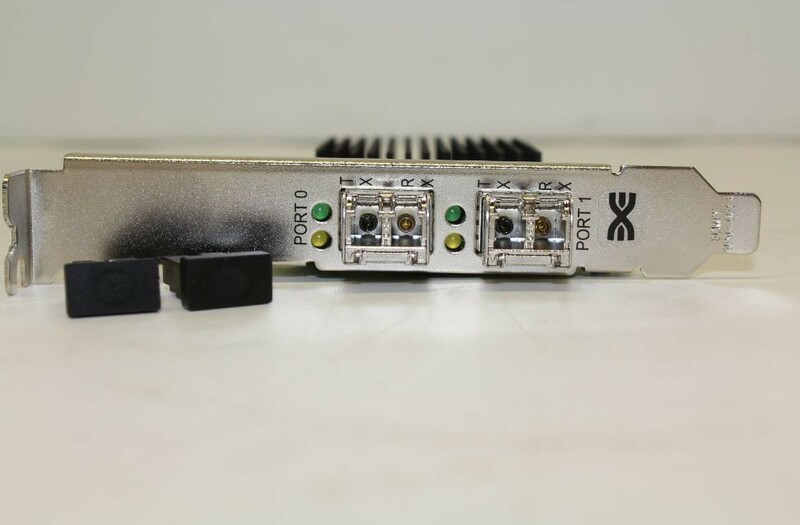 Emulex OneConnect OCe11102-FM dual-port 10Gb/s Fibre Channel over Ethernet (FCoE) Converged Network Adapters (CNAs) with optical interconnects consolidate storage traffic over a converged network, lowering capital expense (CapEx) and operational expense (OpEx). 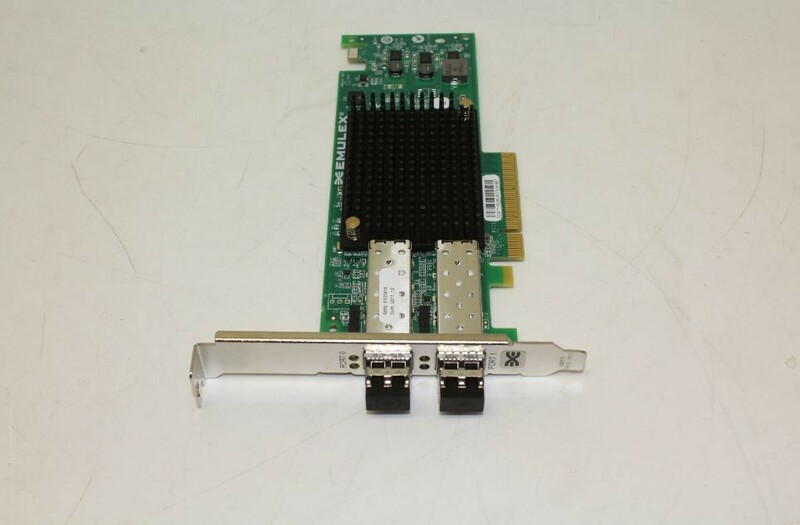 Based on the third-generation BE3 controller, the OCe11102-FM supports full FCoE and TCP/IP protocol offloads, and leverages Emulex field-proven Host Bus Adapter (HBA) drivers and management applications.